Radiant Cream Compact Foundation Refill Only. To be used with the Empty Compact. Radiant Cream Compact Foundation brilliantly evens skin with a lightweight, luminous finish. Combining the supple feel of a cream foundation with the sleek ease of a portable compact, the Advanced Emulsion Technology formula may be applied wet or dry for artistic versatility. Blending seamlessly with weightless medium-buildable coverage, skin feels soft and comfortable with moisture levels boosted by 80% after 12 hours, helping to reduce the appearance of fine lines and wrinkles and enhancing skin's radiance. Includes a Radiant Cream Compact Foundation Sponge. The NARS exclusive Advanced Emulsion Technology provides all the benefits of a liquid foundation in a customizable and convenient cream compact foundation that blends seamlessly into skin. Versatile formula can be applied dry for medium buildable coverage or wet for more sheer coverage. Light Reflecting Complex™ optimizes translucency while advanced optical technologies including Mineral Tone Balancing Powder and Photochromic Technology visibly correct redness, balance tone and help skin look radiant in any source of light. An Advanced Hyaluronic Acid Blend keeps skin hydrated for 24 hours. Ceramides reinforce skin’s natural barrier while Paracress. Flower Extract strengthens the collagen and elastin network to promote firmness and lift from within. Vitamins A, C and E help protect skin against environmental aggressors. For medium coverage, apply using a dry sponge, pressing evenly onto skin. 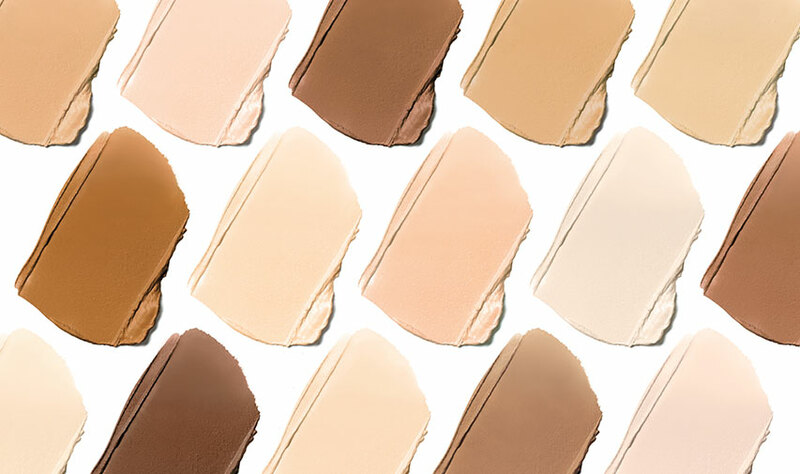 For sheer coverage, dampen sponge and apply foundation evenly onto face. To build more coverage, allow foundation to set and layer using the included sponge. The foundation can also be applied with fingertips. Not recommended to be applied with a brush. Because of the unique texture, this formula is air sensitive. To ensure the integrity of this product, close inner lid of compact securely after each use and store away from direct sunlight and extreme temperatures.